Waterstone Estate and Farms ARE YOU A VENDOR? 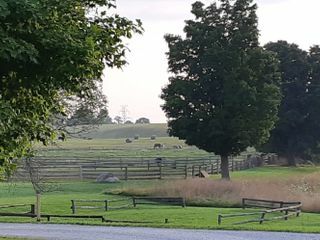 WaterStone Estate & Farms is a Newmarket-based venue and one of the most picturesque ones in the Greater Toronto area and York Region. 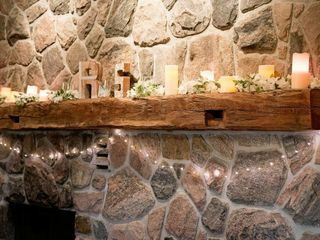 If you're planning an event with an English garden theme, a rustic chic theme, a vintage theme or a rural elegance theme, WaterStone has the perfect backdrop, making it perfect for wedding receptions and engagement parties. 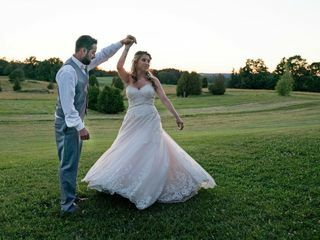 Its equestrian backdrop and century bank barn atop 100 acres of stunning hills makes it a superb farm wedding venue that will delight you and your guests alike! 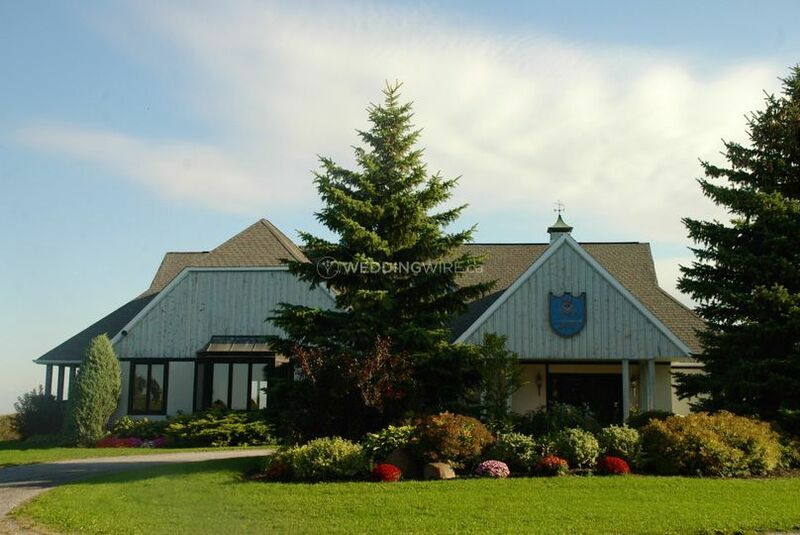 With their immaculate grounds and pristine clubhouse, you have three terraced outdoor sites to choose from, as well as the spectacular Hunt Clubhouse. You will have exclusive use of the venue for your special occasion with Waterstone's Grand Room with soaring cathedral ceilings and a capacity for 150 people including the DJ and dancefloor. Their cozy Hunt Lounge bar is for you and your guests to enjoy exclusively. 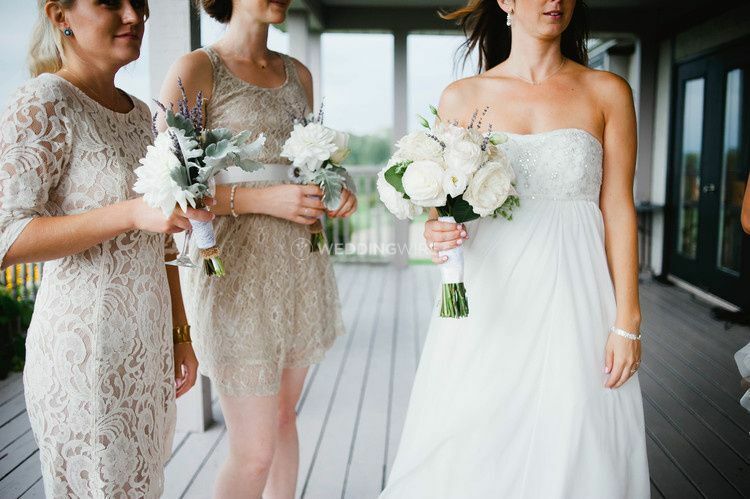 Beautiful and plentiful photography locations abound in this venue, abounding with the utmost in country elegance. 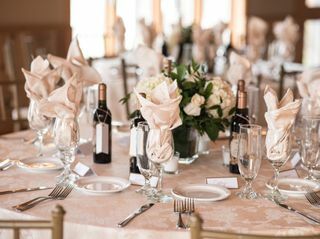 On-site wedding co-ordinator/maitre'd and elegant wait staff are there to ensure your ceremony, butlered hors d'ouevres, signature drinks, and reception all unfold perfectly. 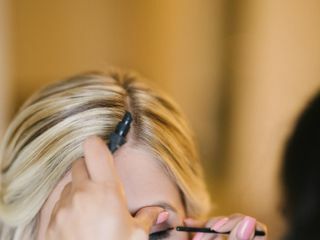 They are ready to work with you to personalize your wedding to create an authentic occasion. 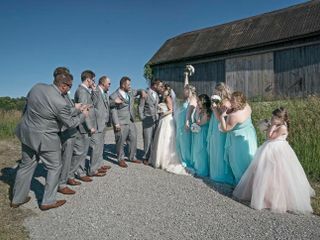 You can arrive to your wedding on a horse & carriage, in pure, rustic farm wedding style! You can find country sophistication with gourmet menus with Waterstone's cuisine. It includes buffet, plated meals, food stations, and family-style service. Their chef will be more than happy to work with you to create a custom menu for your wedding that will dazzle your guests. 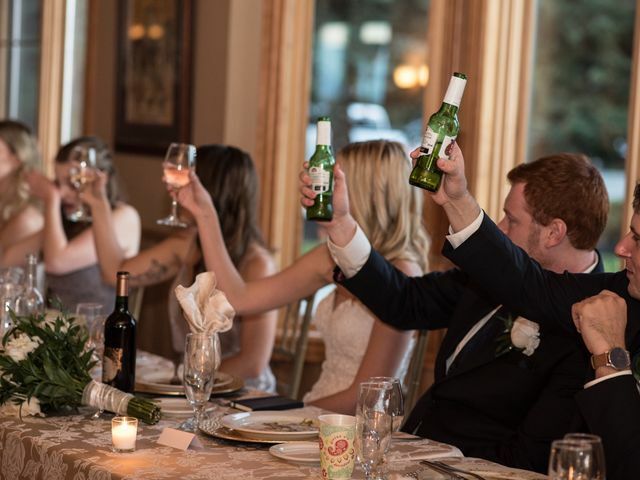 I got married on April 28, 2018 and could not have been happier with the staff, venue, and food. I could not imagine a more beautiful venue to celebrate my new marriage. I highly recommend waterstone 10/10 if I did it over I would not change a thing! Thanks so much for your kind words. It was an absolute pleasure to work with you and Ryan! All the best in the future and please send us photos of your beautiful day! Thanks so much for your great feedback. It was truly wonderful to work with you both. 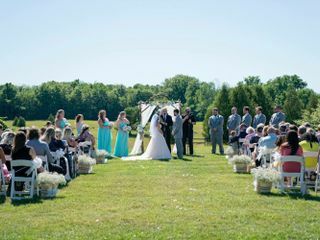 Nora, the beautiful vision of you riding up to your ceremony on the grass terrace on Scout was something that none of us will ever forget. Magical!! 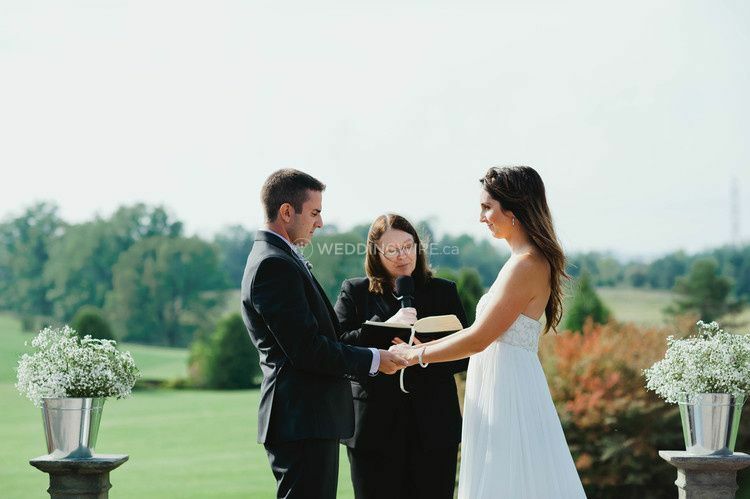 Waterstone was everything we dreamed of for our wedding day! 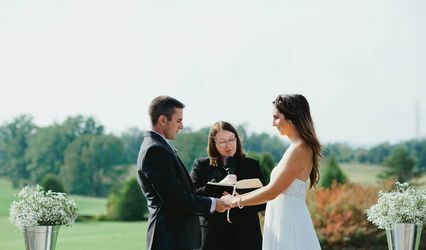 Devin was our wedding coordinator and she went above and beyond for our special day! They were very flexible and accommodating in every way! Even let us have our dog in the ceremony which was very important to us! We highly recommend them to everyone! Where do I start? I can't thank Waterstone enough for all they did to make our day PERFECT! Deborah and her team are literally AMAZING! 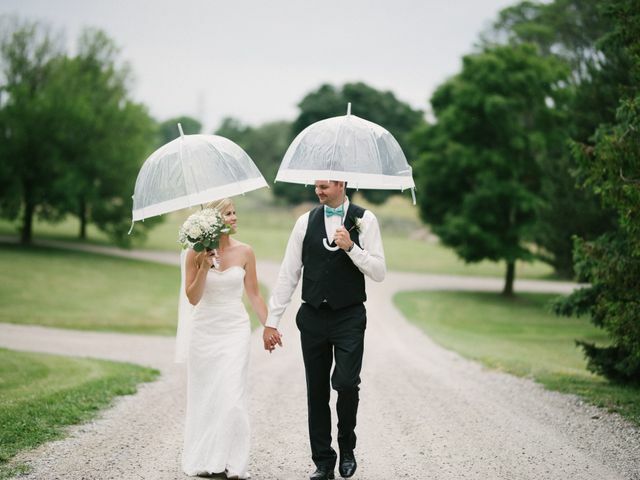 Our package was exactly what we were looking for, and modifiable which was amazing! They went over and above to make sure we had everything we needed. The connected us with fantastic vendors who work at the venue regularly and were just awesome to work with. They put up with me emailing them constantly about literally everything! I have nothing negative to say! Waterstone was the first venue I looked at...and the last. I literally returned the next day to book, I knew I had found the perfect venue. The place is STUNNING! Our guests could not get over how beautiful it is there and how well maintained the grounds are. I wish we could get married again just so we could spend another perfect day at Waterstone! 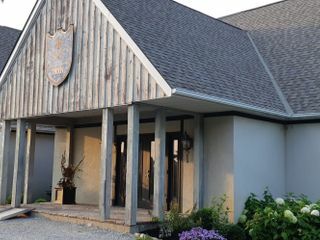 If you are looking for the best venue in York Region, this is it. 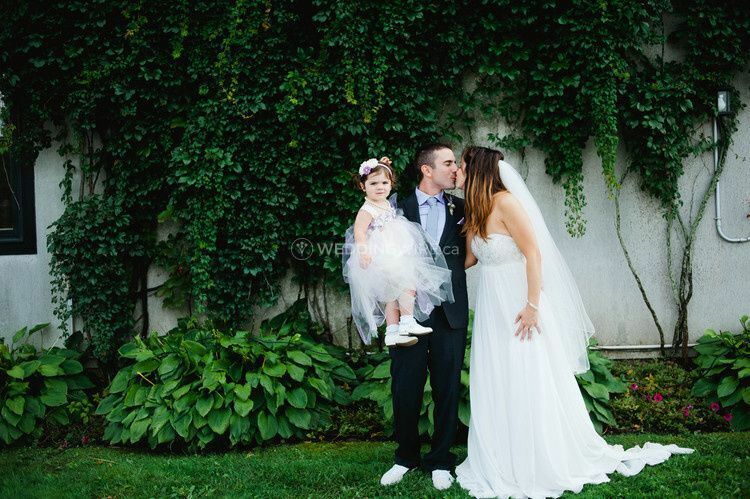 Thank you again, Deb you are the best and your venue is beyond perfect! 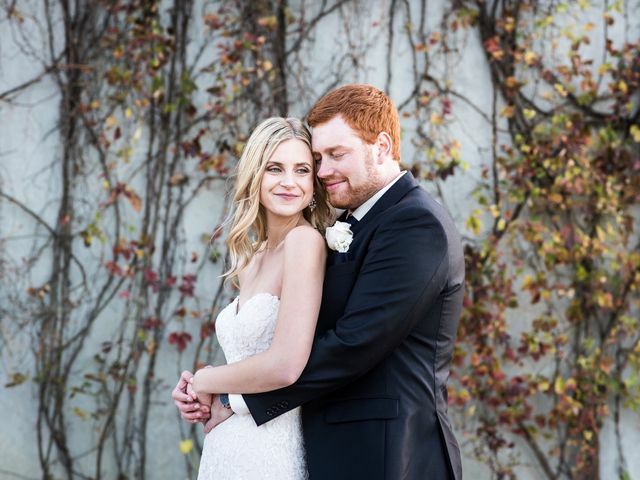 We were married in November 2018, and couldn't have chosen a better venue. Our ceremony was outside, and despite the cool weather, our guests were comfortable in the gazebo. 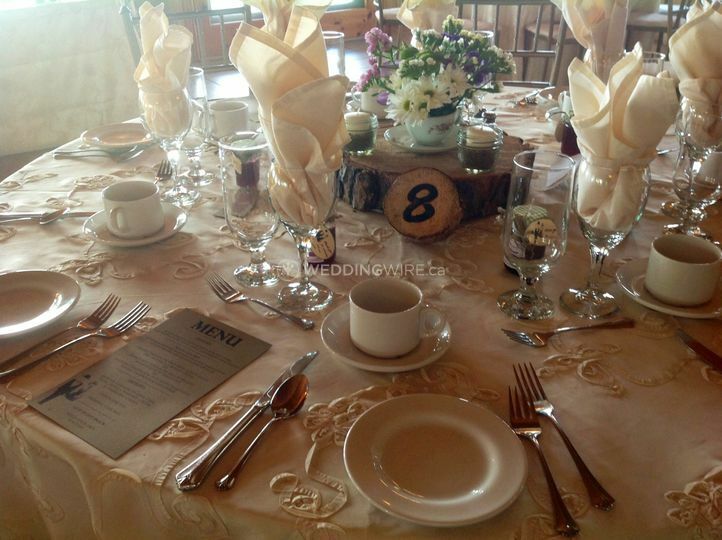 The staff were great, the food was delicious, and the venue looked incredible. 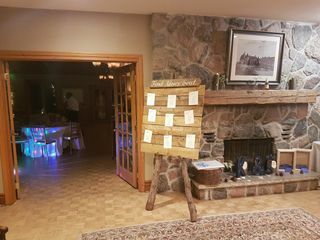 We supplied our own alcohol (which is a great cost saver), and the reception building is so naturally beautiful that our added decor was minimal and super manageable without a planner. 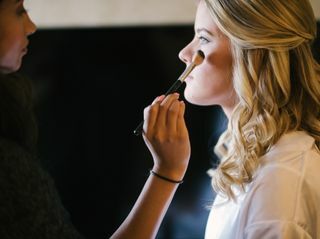 Hi Megan and Jeremy, It was wonderful to work with you both towards creating your beautiful day! 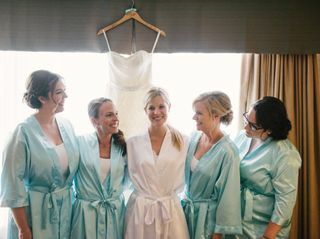 Your wedding was gorgeous and we thank you so much for this lovely review! Best wishes from everyone at WaterStone!